Slättberg is a historic mining camp with Ni-Cu-Co rich massive sulfide mineralization. 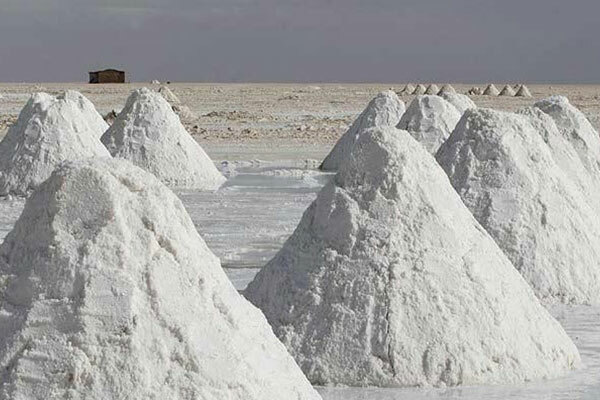 The Clayton Valley in Nevada is home to the only producing lithium brine deposit in North America. 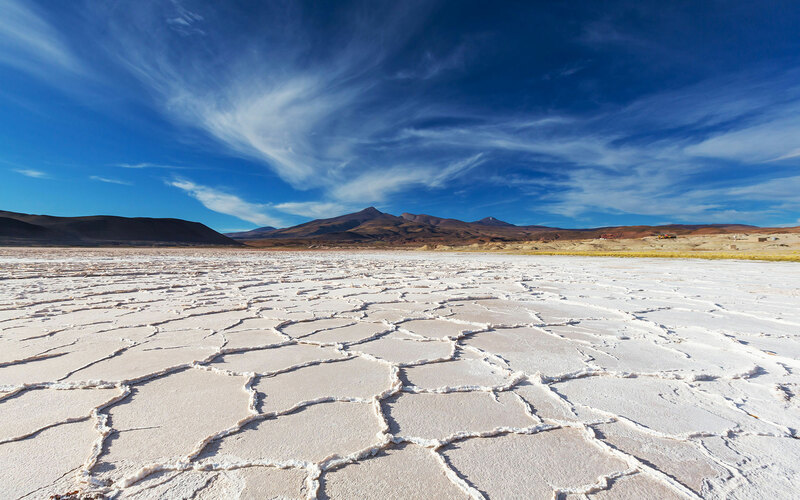 Sienna Resources has exposure to the lithium market through its strategically located property in Clayton Valley, Nevada. It also happens to be just miles away from Tesla’s Gigafactory 1 outside of Reno, NV. 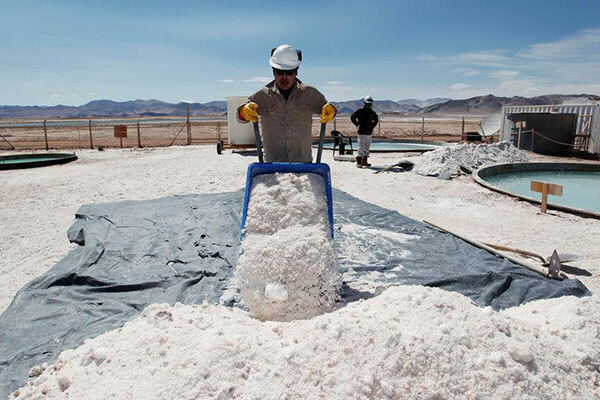 The Clayton Valley of Nevada is home to the only lithium brine basin in production in North America. 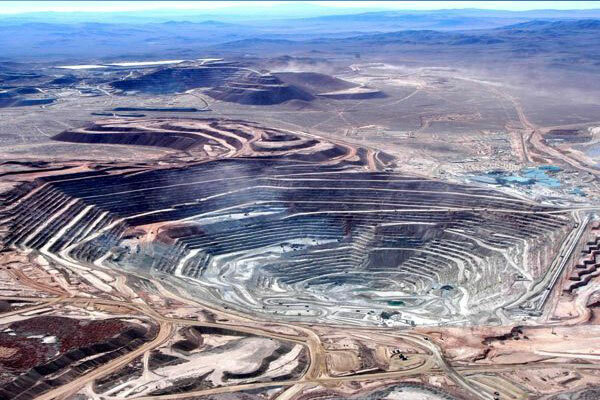 Albermarle (NYSE:ALB) has been in production in this basin since 1966. Questions? Comments? Contact us by telephone, email, or by simply filling in the form below.